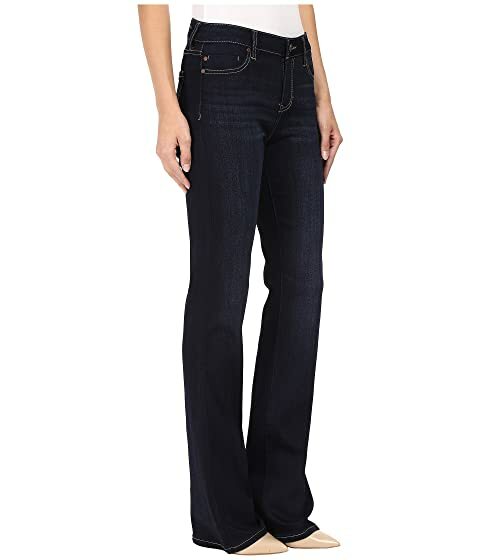 You can never go wrong with a boot cut, and the Lucy from Liverpool™ is sure to be an instant favorite. 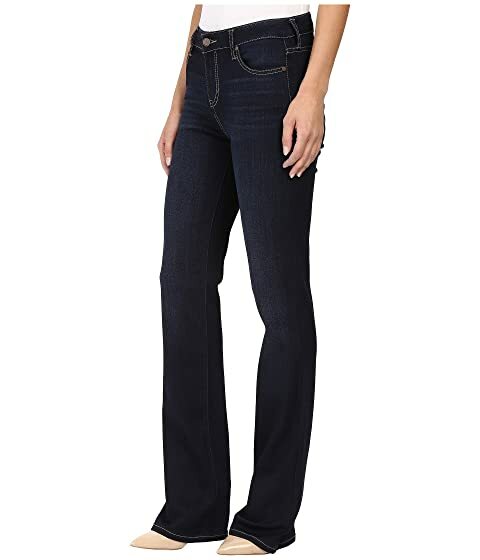 The Lucy is a slimming mid-rise boot cut jean that slightly flares at the hem. 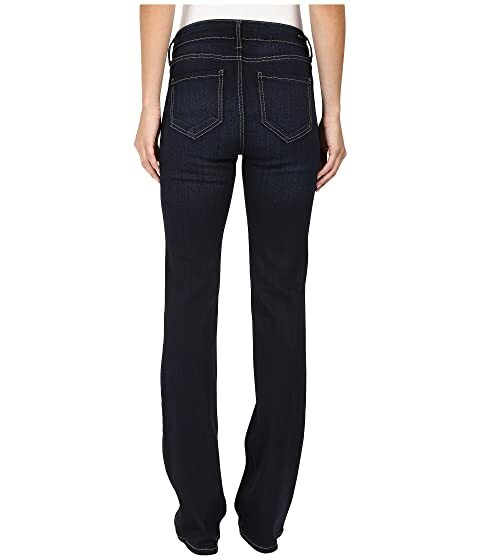 Classic, supersoft premium denim with stretch and excellent recovery, truly the "Dream Jean". Belt loop waistband boast brand logo patch at back. 47% rayon, 20% cotton, 16% polyester, 16% modal, 1% spandex.